My parents immigrated to the United States from Ethiopia almost 40 years ago. They raised my five younger siblings and me to understand and appreciate the possibilities that stem from being well educated. I am grateful for the unrepayable sacrifices they have made to help us realize our potential, and I admire their efforts to create opportunities for many other children to do the same. I often reflect on their example and continually strive to emulate it both personally and professionally. 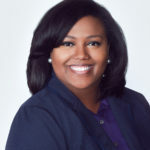 I am excited to share that ExcelinEd’s initiative KnowYourFloridaSchool.org has been converted into an online toolkit and new policy page on ExcelinEd.org. 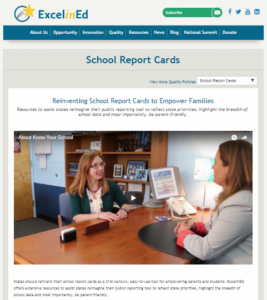 Check it out to see how states can reinvent school report cards to empower families! 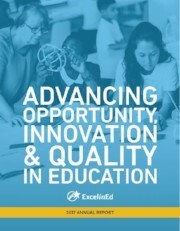 ExcelinEd’s 2017 Annual Report is a great resource that highlights all of the work we do to advance education quality, innovation and opportunity.